Do you like alliteration? How do you teach it to your students? I often try to incorporate it in my morning message somehow. It is a skill that helps with beginning sounds especially for early literacy. Well, it is time to link up again. We are enjoying learning a little more about all of you. This one is simple and fun. 1. How do you get your students to LISTEN? 2. Do you have a secret LOVE? (make this one fun) 3. What do you want to LEARN more about? If you were able to attend any professional development with no money limit, what would it be? What do you want to LEARN? 1. 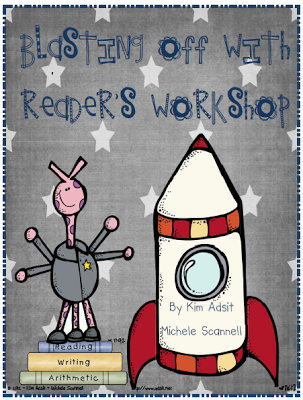 LISTEN- The best strategy that I use to get my students to listen came from Kim Adsit's Reader's Workshop, Unit 1. She included an anchor chart titled "We Are Ready to Learn". The phrase it "eyes, ears, quiet, pretzel". I say, "Are you ready to learn?" Students reply, "Eyes, Ears, Quiet, Pretzel." 2. LOVE- Do you have a secret LOVE? I know I do. 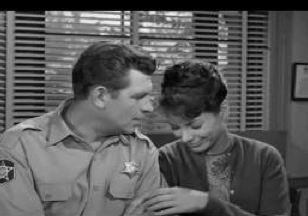 Now, don't laugh... but, I love Andy Griffith!! I am super old-fashioned. I love watching the old television shows. I love his voice. I love when he sings. And, I have always been super jealous of Helen Crump. :) I mean, she was a teacher on the program. 3. LEARN- I want to LEARN more about math rotations. 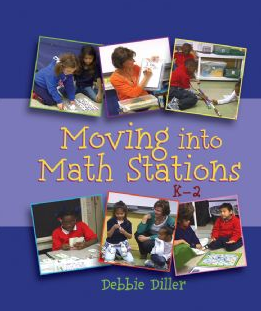 I am purchasing Debbie Diller's Math Work Station Books. I have tried them in my classroom and ran them similar to literacy stations, but I need more. I want more manipulatives, more hands-on, more small group work, and more accountability in small groups. I have heard and read a lot about Debbie Diller and have read her literacy work station book. 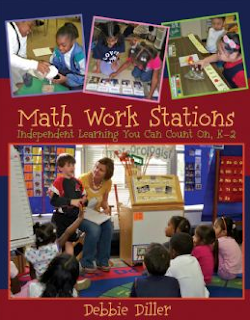 I am hoping I LEARN a lot more about math work stations. So, tell us more about you. How do you get your students to LISTEN? What or who is your secret LOVE? What do you want to LEARN more about? If you link up below, comment with your email address and I will send you my WHAM Math packet. And I am linking up with the fabulous Dee Dee Wills for a "Peek at my Week". Here are my visual plans for this week. I love old black and white tv shows too. They are the best!! Stephanie, Thanks for stopping by my blog. I'm so glad you did, I'm now a new follower of yours! Love those visual plans, I wish I had the time create those! I love Debbie Dillar's literacy stations book. Would love to try her math stations. Her math books are on my "purchase list". Your visual plans look fantabulous! Thanks for stopping by my blog! I've been checking out your blog, and I love what I see! Your visual plans look amazing! I am so impressed by them! 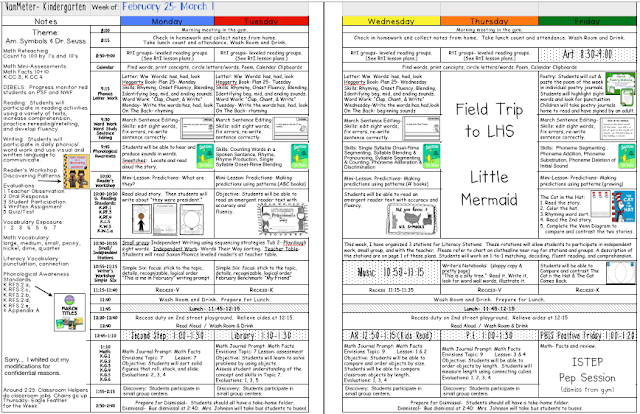 How long does it take you each week to do your planning? 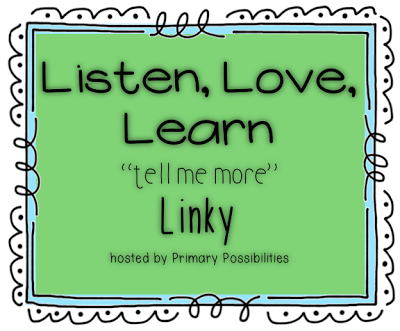 I too, just linked up with Deedee's linky and I would love your feedback! 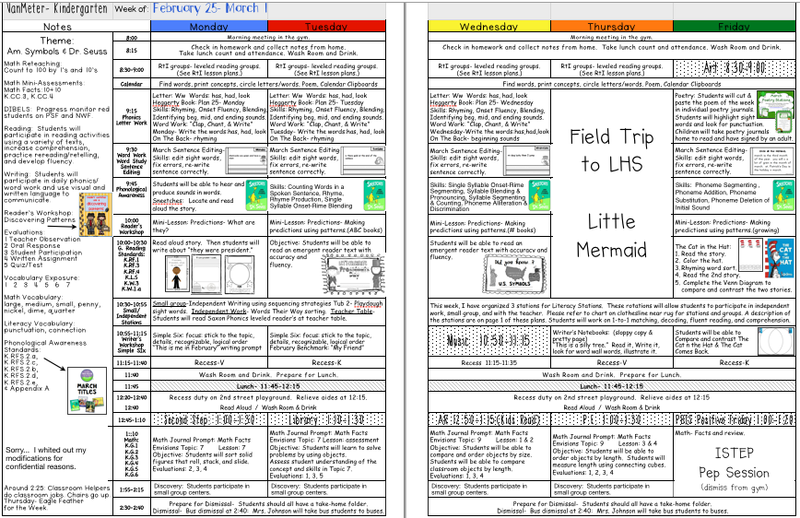 I love your visual lesson plans. It's something that's on my "teaching (and now blogging) bucket list". As in, I just hope that everything on the list is donw at some point before I die!! ;) Lists are never ending, are they?! 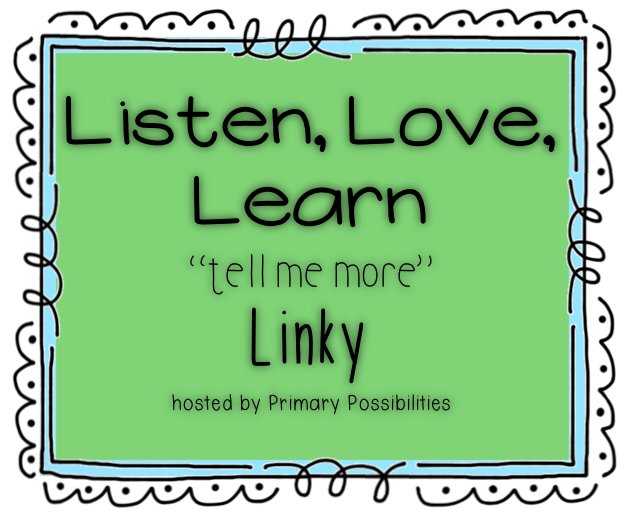 I also love your linky! I'm going to get to work on a post. It's always fun to read everyone's post and discover new blogs.